Hard drive newly bought in can be used to store files after it is formatted by operating system. But the formatting of hard drives that have files will lead to file loss. We need data recovery techniques to recover files from formatted hard drive. Data recovery is the method that retrieves lost files and folders from formatted hard disk via hard drive recovery software. It allows users to get back files after hard disk is formatted and it is the simplest solution for common computer users. 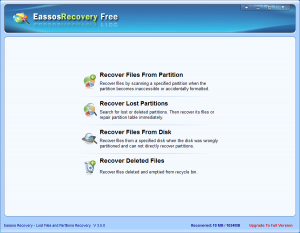 Eassos Recovery Free is a free program which specialized in the field of recovering files from hard drives and other types of data storage devices. It makes it quite easy for each user to rescue data completely and efficiently. 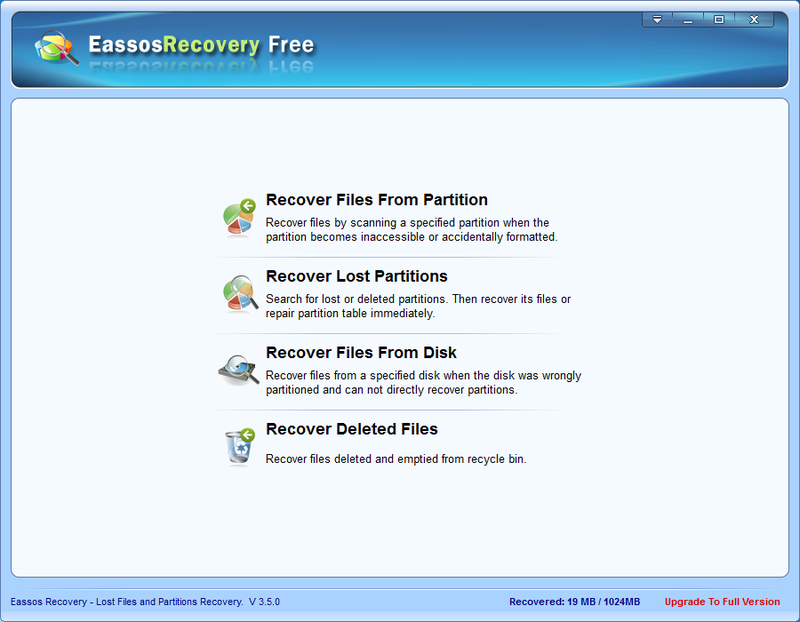 Eassos Recovery Free makes the whole data recovery process easy and simple. This program scans the formatted hard drive with fast speed and then lists all available data in two ways. 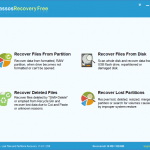 Then users can select files and perform the rest recovery.